The malpractice continues to cause system disruption in America. Changes in practices and procedures, legal barriers, and relationship stress between physicians, personnel and patients are causing rapid deterioration. There has been a constant change in best practices for medical care and the systems of delivery have become more complex and for profit than in past years. “First Do No Harm” will premiere on Friday, September 16, 2016 at continue to air until October 13, 2016, just before the Code Blue Conference-Breaking the Code of Silence, October 17-19, 2016 in Galveston Texas at the luxurious Hotel Galvez Resort & Spa. The goal of this PSA is to educate America about the devastating effects of preventable mistakes in America. 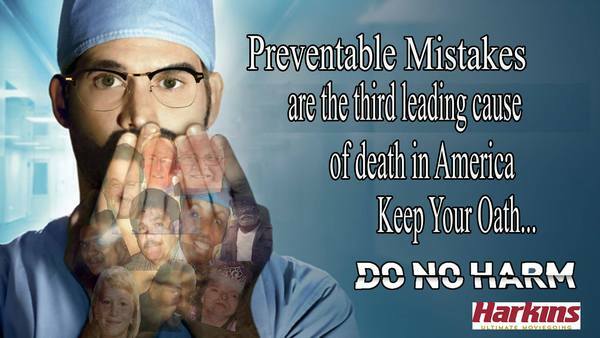 Preventable mistakes are the 3rd leading cause of death in America and it affects the young as well as the old. “It is time to increase awareness and accountability” says Deirdre Gilbert, National Director and this is how we place a voice on the pain of this nation. For more information, please contact Deirdre Gilbert at nammv1988@gmail.com. 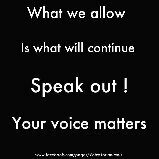 TS Radio w/ Deirdre Gilbert: medical malpractice immune from accountability ?